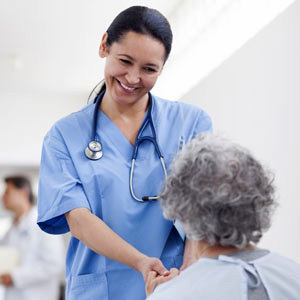 At TriStar Health, you'll find that caring extends to both our patients and our people. Resource Pool Registered Nurse Hiring Event- April 25th! Join us to learn more about immediate openings in the TriStar Market Float Pool! You can speak directly to the leadership that oversees the program. Our team provides support to area hospitals on 13 week assignments. We currently have three primary areas we are supporting: ER, Critical Care, and Med Surg night shifts. Our 12-month Nurse Residency Program includes a combination of classroom learning, simulation learning, and hands-on experience and training with clinical experts. We're proud to be a part of the HCA family of hospitals which provides high quality healthcare to communities in 20 states across the country and in the UK. Above all else, we are committed to the care and improvement of human life. In recognition of this commitment, we strive to deliver high-quality, cost-effective healthcare in the communities we serve.